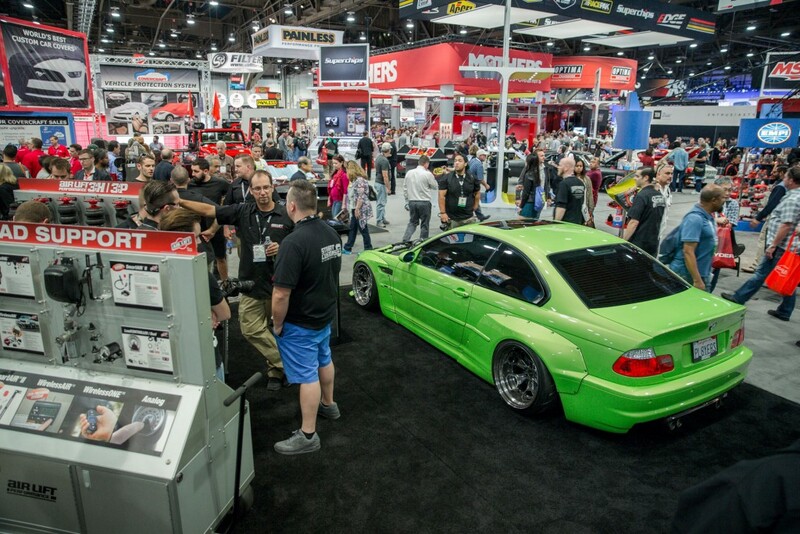 At SEMA 2015 a panel of 26 top international journalists selected the new Air Lift Performance 3H digital height and pressure control system to win the prestigious SEMA Global Media Award. The judging panel, spanning 15 nationalities, scrutinized thousands of entries before awarding us the title this year. The new Air Lift Performance 3H system uses the very latest pressure-based control with ride height sensing technology, and features an innovative free mobile app to communicate with the manifold. The result of three years of development and testing, it is the most advanced product we have ever created. 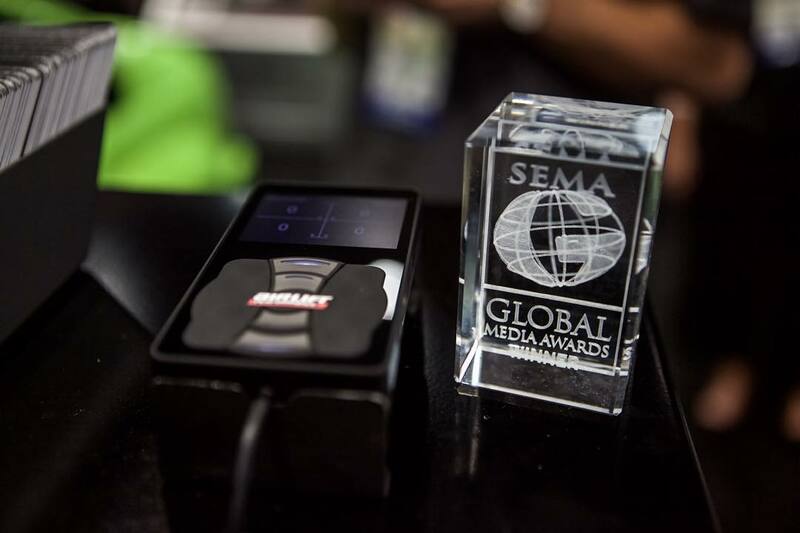 The Global Media Award, introduced by SEMA in 2004, was created to highlight specialty equipment products to a growing audience of automotive enthusiasts around the world. According to SEMA research, more than 25 percent of the buyers at this year’s SEMA show came from more than 100 nations outside of the U.S.
Air Lift Performance 3H was available to interact with at our booth. 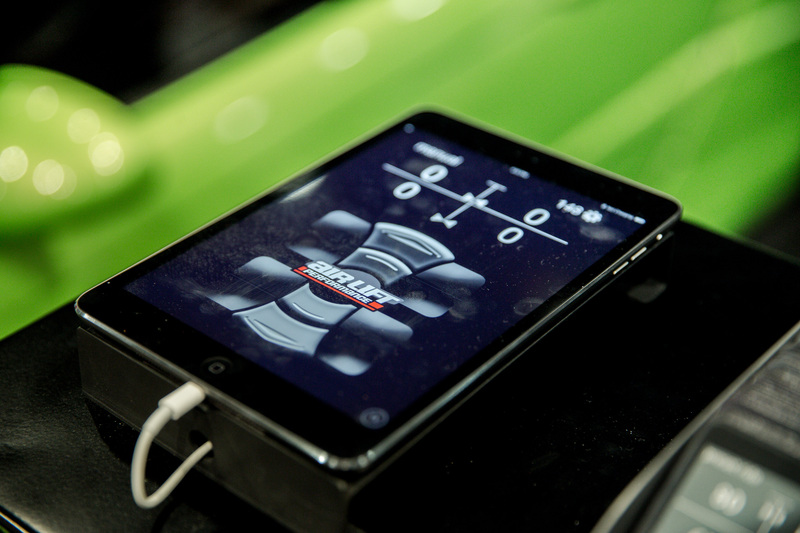 To demonstrate the mobile app, Carl Taylor’s E46 M3 was wirelessly connected to an iPad where visitors were able to raise and lower the vehicle remotely.